How Does the SSA Determine Whether or Not You're Capable of Earning a Living? When you apply for disability benefits, the Social Security Administration follows a process through which it determines whether or not you’re capable of earning a living. This will be the major determining factor when they evaluate your application for disability benefits. 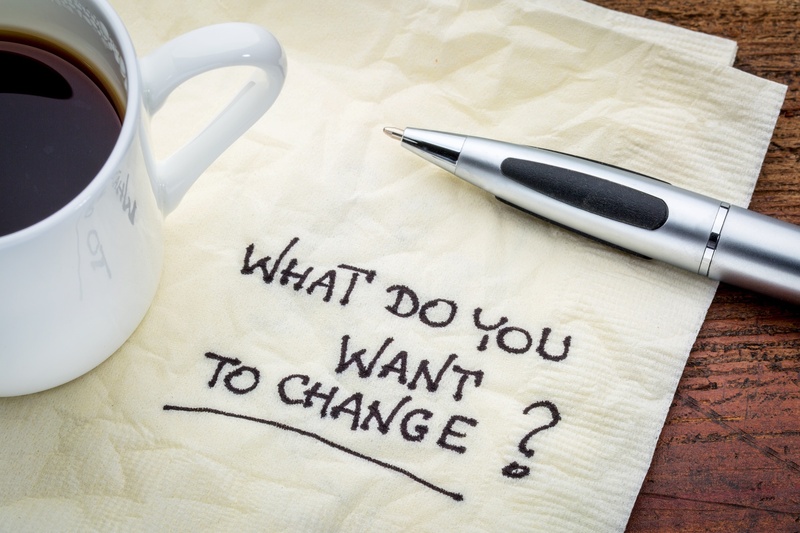 Why Reporting SSI or SSDI Changes Is Your Responsibility? 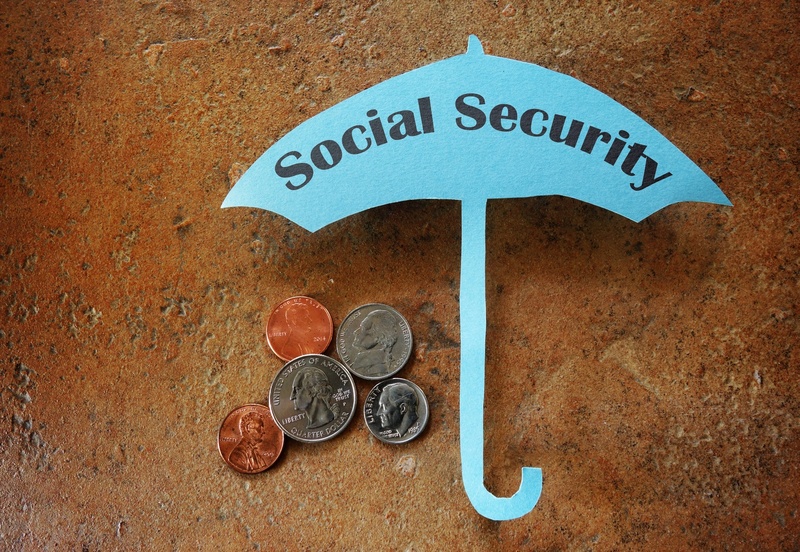 One of the primary things to remember when you have been approved for disability benefits, Supplemental Security Income (SSI) or Social Security Disability Insurance (SSDI), is that it is your responsibility to notify the Social Security Administration of any changes that may occur.